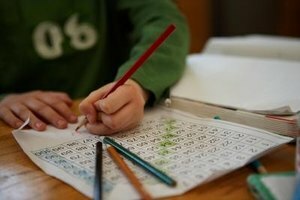 Math doesn't have to boggle a child's mind. Math can be quite tricky, especially for younger children who are just starting to grasp the concept of counting. 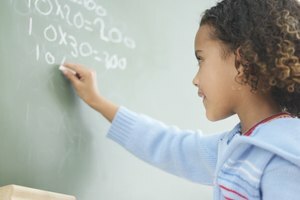 Introducing simple tricks and techniques can help emerging mathematicians understand the difference between adding and subtracting, as well as how to successfully solve each type of math problem. 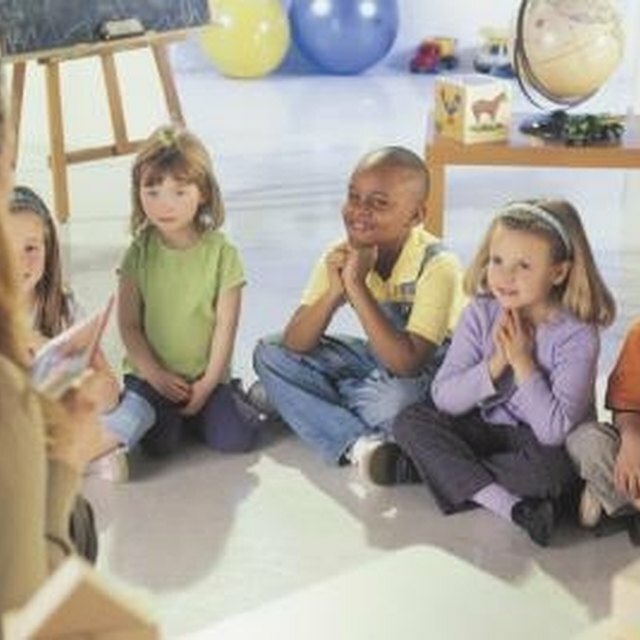 Young children will often understand something better if they can see it, so it's useful to teach addition and subtraction to preschoolers, kindergartners and early elementary age children with objects they can manipulate. Give the children a pile of large buttons, beads or pennies to hone their skills. For example, give children 10 buttons and ask them what 10 – 6 is. Show them how to remove six pennies from their piles and count how many are left to discover the answer. Use the same principle for addition. Give children five pennies and ask them to add four to their piles, and then count to learn what 5 + 4 equals. Tally marks are useful in the same way and can be written right on a math paper as children solve equations. Fact families are groups of addition and subtraction facts that include the same number, such as 5 + 1, 5 + 2, 5 + 3, and so on. If a child learns that 5 + 1 = 6, they can grasp the idea that 5 + 2 must equal 7 since the number 2 is one more than the number 1. Doubles are another fact family and include equations such as 5 + 5 and 8 + 8. Once children know the doubles facts, they can add and subtract other equations. For example, if a child knows that 4 + 4 = 8, then 4 + 3 would equal 7 and 4 + 5 would equal 9. 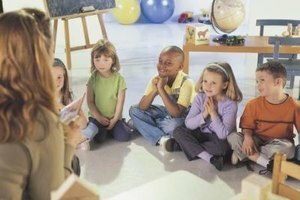 Teach fact families in any way that helps the children learn. 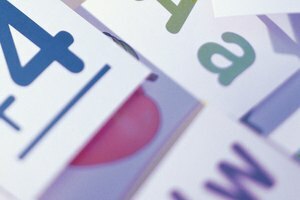 The children might use objects to practice fact families, or you might instill this concept by having them practice with flashcards. Playing games is entertaining, but games can also be used as a trick to teach young children adding and subtracting concepts. Give the children dominoes and have them place two next to each other and add the numbers together. You might also ask the children to subtract the smaller number from the larger number. Encourage the children to play the same game by rolling two dice. Sorting games can be useful, too. Ask children to make a pile of red objects and a pile of blue objects. Help the children count each pile and then add the two numbers together. Do the same for subtraction, by counting both piles and then subtracting the smaller number from the larger number. Teach children the magic nine trick. It works when a child is subtracting the number nine from a larger number by adding the two digits of the larger number together. For example, if the problem is 17 – 9, the student would add the 1 and 7 together to get 8, which is the answer to the equation. Drawing pictures can help many children, too. If the equation is 3 + 2, a child might draw three dots, then two dots and then count the dots to get the answer. Ipatenco, Sara. "Math Tricks for Addition and Subtraction to Teach to Small Kids." 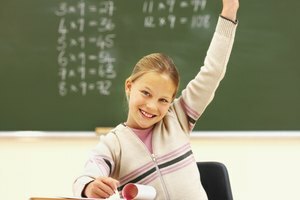 Synonym, https://classroom.synonym.com/math-tricks-addition-subtraction-teach-small-kids-33337.html. 26 September 2017.